B&N has been re-branding Samsung Galaxy Tabs for the past three years, but now they are apparently going to release their own budget tablet. 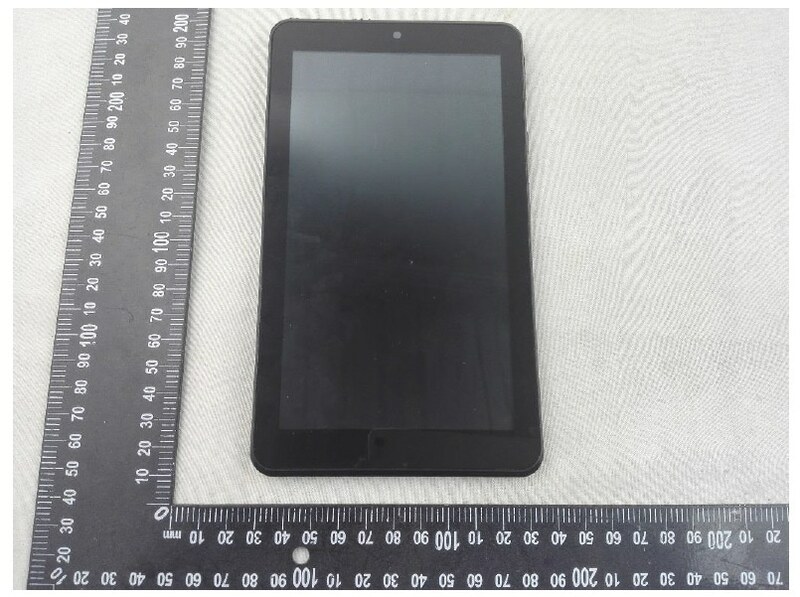 A new FCC filing from a Chinese company called Shenzhen Jingwah has revealed that B&N's next tablet, model number BNTV450, will have a 7" screen and run Android on a quad-core MediaTek CPU. Thanks to an oversight by B&N's Chinese contractor, we get to see all of the info, including the external and internal photos which show the Nook logo, test results, and a user manual (PDF) which clearly confirms that this tablet runs B&N's software and carries its brand. I also can't tell you which version of Android it will be running, but the one photo I have of the software suggests that it will run a vanilla flavor with Nook apps running on top. The screenshots in the user manual also point to that theory. As you can see in the photos at the end of the post, this tablet carries the Nook logo, but that is about as close as it comes to the beautiful designs we used to expect from Nook. Instead, this is a generic Chinese tablet which B&N has licensed for its use - just like the last Nook ereader was built by Netronix and licensed to B&N. That's a cost effective move for B&N, but will it result in good hardware? We'll have to wait for the official announcement before we can answer that question. It seems they are going the Amazon route. It makes sense, considering the success Amazon are having with their Fire tablets.